Do you feel tired and sleepy for the better part of the day? 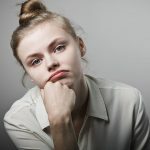 Lethargy, or simply feeling lazy, can be a result of certain medical conditions or mental issues like excess stress, anxiety, and even depression. What’s surprising is that even babies and young children can be susceptible to lethargy! All this only highlights the need to fix this condition at the earliest to prevent it from interfering with one’s everyday life. To know more about treating lethargy the natural way, keep reading! 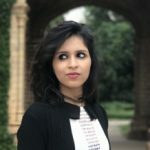 How To Cure Lethargy And Laziness Naturally? What Are The Best Foods To Treat Lethargy? 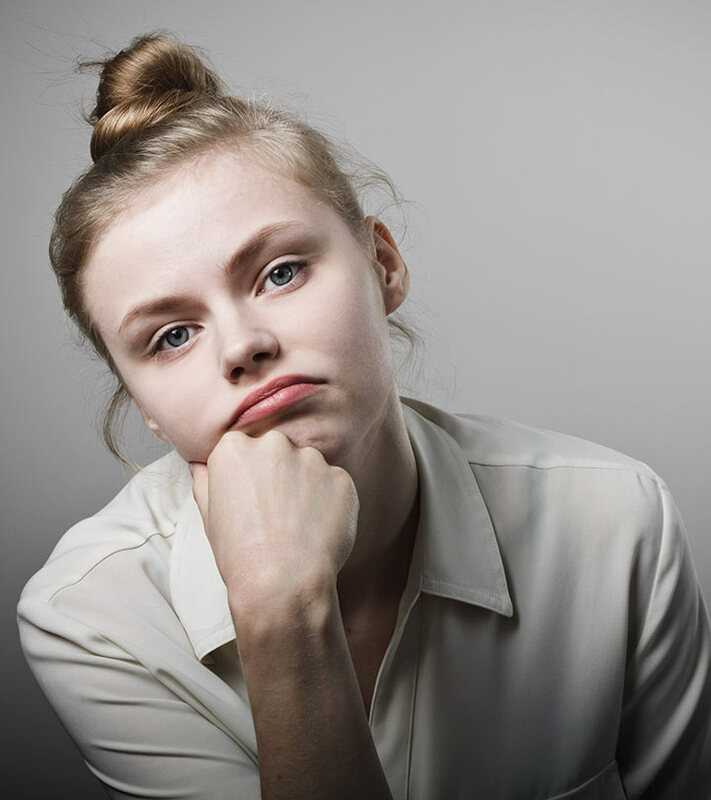 Lethargy is a common condition associated with many medical issues, which leaves an individual feeling sleepy and fatigued (both mental and physical). It can be identified by the following symptoms. As mentioned earlier, lethargy is a symptom associated with many underlying medical conditions. These may include the following. Lethargy can also be caused by certain medications such as narcotic drugs. If you notice any of these symptoms or causes, you could be suffering from lethargy. But irrespective of the causes, certain home remedies can help improve your condition. 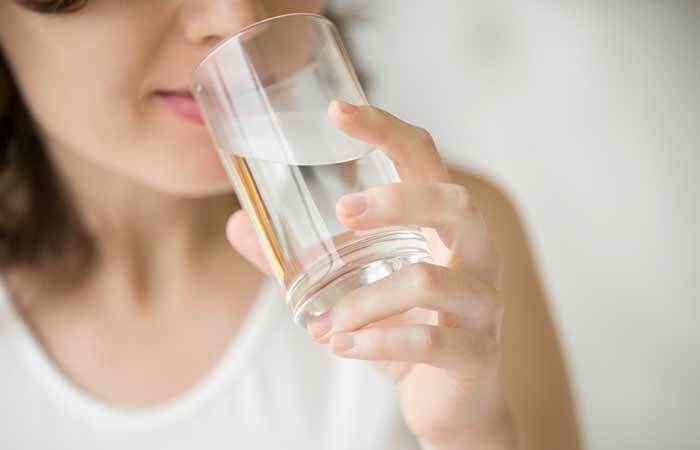 Keeping yourself hydrated is one great way to treat and prevent lethargy and laziness. Dehydration can leave you feeling fatigued and tired. Thus, adequate intake of water and other healthy fluids can have a significant impact. Fill a diffuser with water. Add two to three drops of basil oil to it and mix well. Inhale the diffused basil aroma. The stimulating properties of basil oil help boost your concentration, sharpen your senses, and alleviate stress and depression (1). 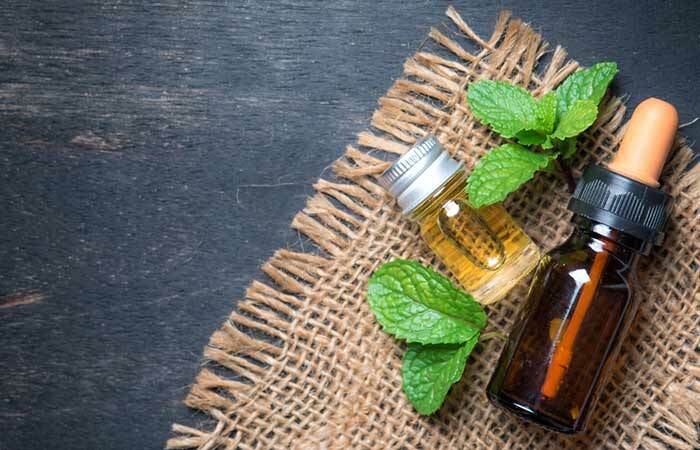 Add a few drops of peppermint oil to a diffuser filled with water. Research shows aromatherapy works great in treating fatigue and other lethargy symptoms. 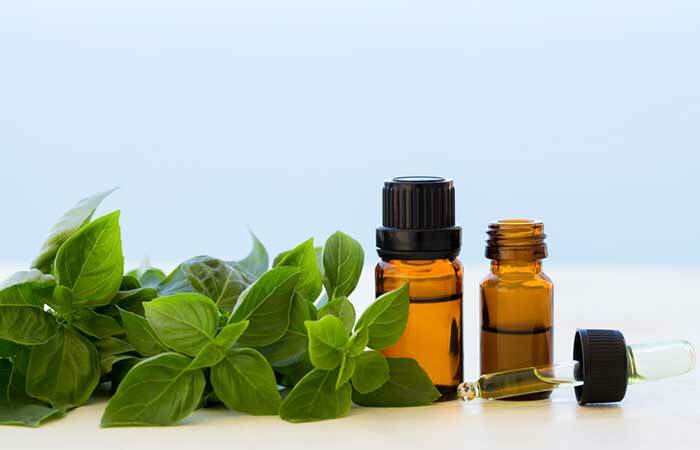 Peppermint essential oil works similar to basil oil in relieving mental fatigue and stress (2). Add the basil leaves to a cup of water. Allow the solution to cool down a bit before drinking it. 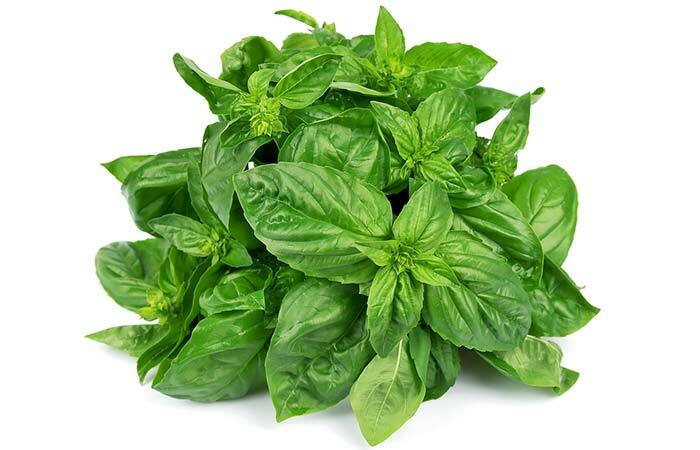 Basil exhibits cognition-enhancing properties in addition to reducing stress, anxiety, and lethargy (3). Add a tablespoon of coffee powder to a cup of water. Bring it to a boil and simmer. Add a little sugar to the coffee and drink it once it cools down a bit. You can drink 1 to 2 cups of coffee daily. The caffeine in coffee boosts your alertness and energy levels (4). 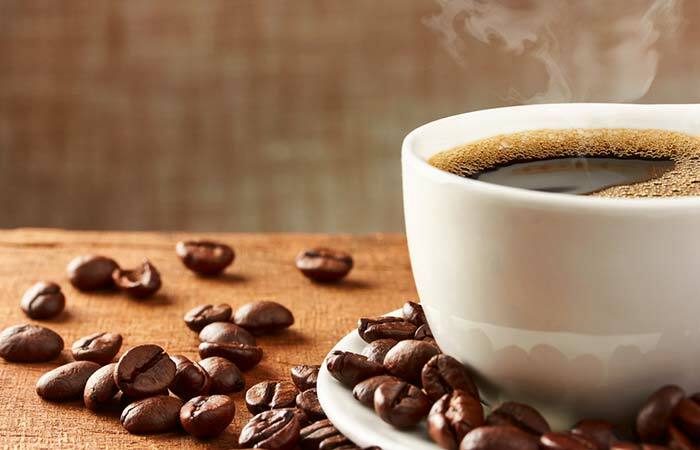 Do not drink more than two cups of coffee in a day as it may make you feel tired and sleepy, making you even more lethargic. Replace the sugar in your favorite dessert or smoothie with a few teaspoons of honey. You must consume honey daily. 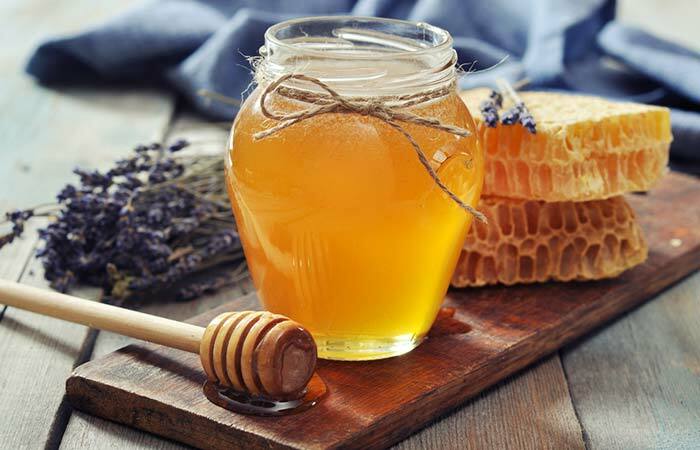 The carbohydrates in honey boost your energy levels and help combat lethargy. In fact, honey is also a recommended source of carbohydrates for athletes during endurance exercises (5). Squeeze out the juice of half a lemon into a glass of water. You must do this once every morning, preferably on an empty stomach. The citric acid in lemon juice can help treat exhaustion by fighting oxidative stress. 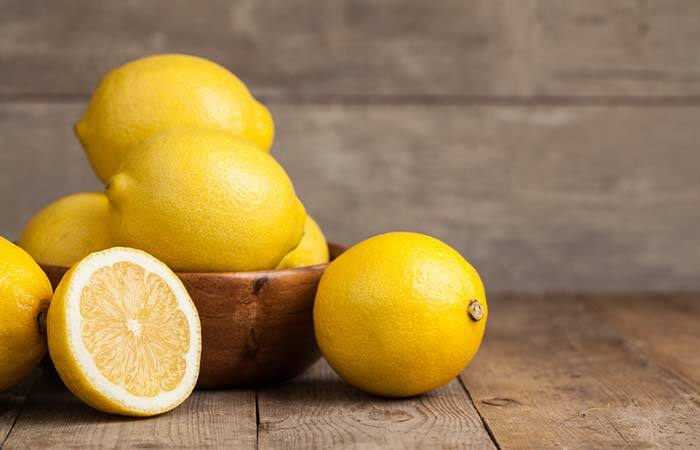 Regular intake of vitamin C (which lemon juice is rich in) also enhances iron absorption, thereby alleviating the fatigue and stress associated with lethargy (6), (7). Allow the tea to cool. Drink it up. 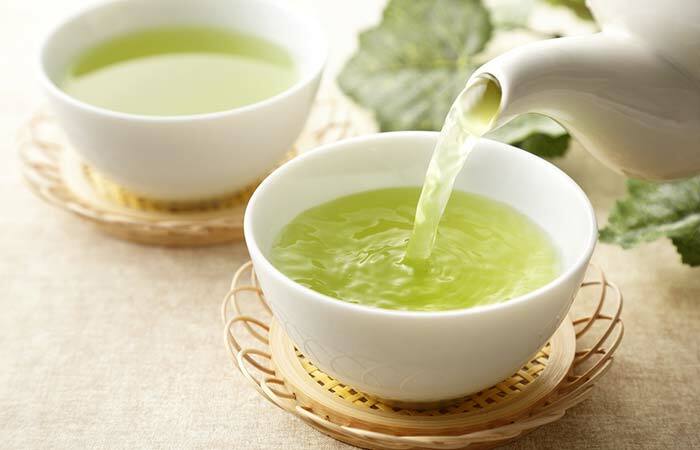 The antioxidant polyphenols in green tea can relax your mood and relieve the stress and tension that cause lethargy (8). Note: Having too much of green tea can leave you feeling tired and sleepy. So, keep a check on your intake. Consume 200-400 mg of magnesium daily either via your diet or supplements. 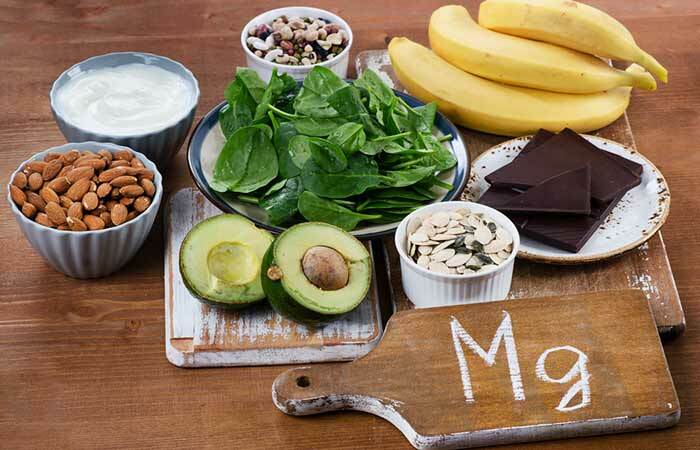 Foods rich in magnesium include spinach, kale, figs, banana, avocado, raspberries, legumes, broccoli, cabbage, and fish (salmon and mackerel). Magnesium deficiency can cause stress, anxiety, and fatigue. Thus, supplementing your diet with magnesium can help improve your condition (9). Following a healthy diet also plays an important role in your recovery from lethargy. Incorporate the following foods into your daily diet along with the home remedies. In addition to taking these foods, making certain changes to your lifestyle can also help. Avoid consuming foods like white bread, sugar, junk food, energy and drinks. Once you succeed in making healthy changes to your diet and lifestyle, it is quite easy to deal with lethargy. However, if there is no improvement in your condition, it is best to get yourself checked by a medical professional for further assistance. Hope you found this article informative. Do let us know your feedback in the comments section below. What vitamins are good for treating tiredness? Vitamins B12, B9, and C are great for preventing fatigue and treating lethargy. In some cases, deficiencies of these vitamins could be responsible for lethargy.